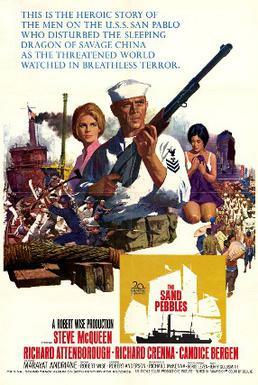 This image is being used to illustrate the article on the movie in question and is used for informational or educational purposes only. This image is of low resolution. It is believed that this image will not devalue the ability of the copyright holder to profit from the original work. No alternate, free image exists that can be used to illustrate the subject matter. Derived from a digital capture (photo/scan) of the Film Poster/ VHS or DVD Cover (creator of this digital version is irrelevant as the copyright in all equivalent images is still held by the same party). Copyright held by the film company or the artist. Claimed as fair use regardless. This page was last edited on 9 January 2018, at 10:01 (UTC).